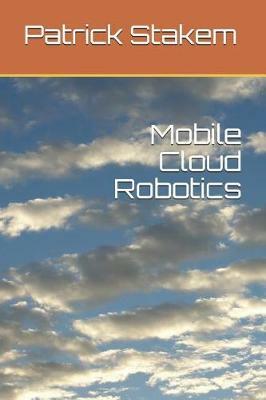 This book is about the topic of Mobile Cloud Robotics. Cloud Robotics emerged in 2010. This leverages the fusion of multiple technologies, such as the Internet of Things, mobile robotic platforms, Multicore Graphics Processing Units, and the Cloud platform. The Cloud concept invo... read full description below.